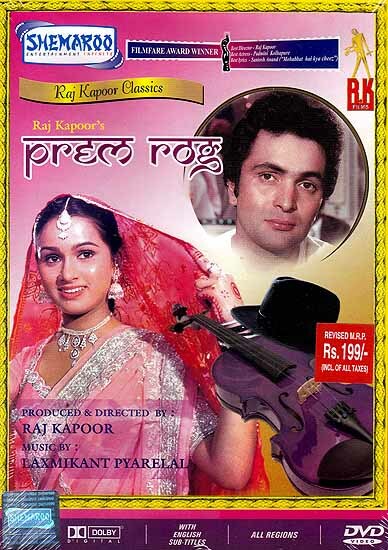 Set in the 1950s when India was still in the grip of social customs and norms dictated by the upper class, Prem Rog is a love story the transcends romance in the conventional sense. Manorama a young woman, widowed early in life is about to be confined to the peripheries of her home, not to be seen or heard, living in a shadowed world, all alone. But Deodhar a young man who once loved her takes up the daunting task of reviving her faith in love and life.